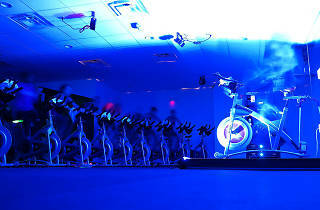 This dedicated spin studio in the heart of Brickell offers 45-minute cycling classes seven days a week. 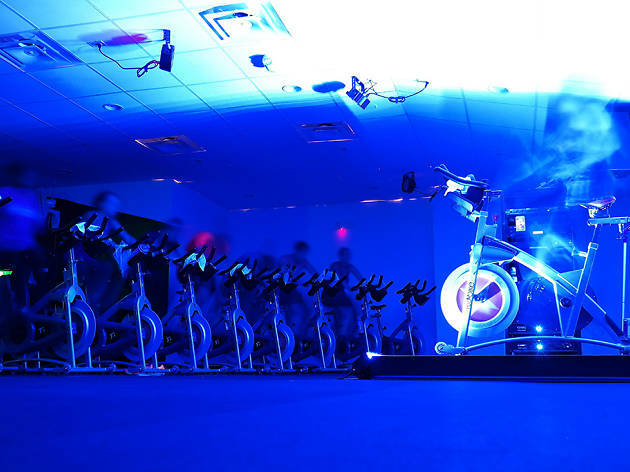 Unlike more spin studios, shoe rentals are complimentary with the purchase of a class and parking is free. There's a juice and smoothie bar on the premises, Red Boost, which offers 10 percent off drinks when you preorder before class.